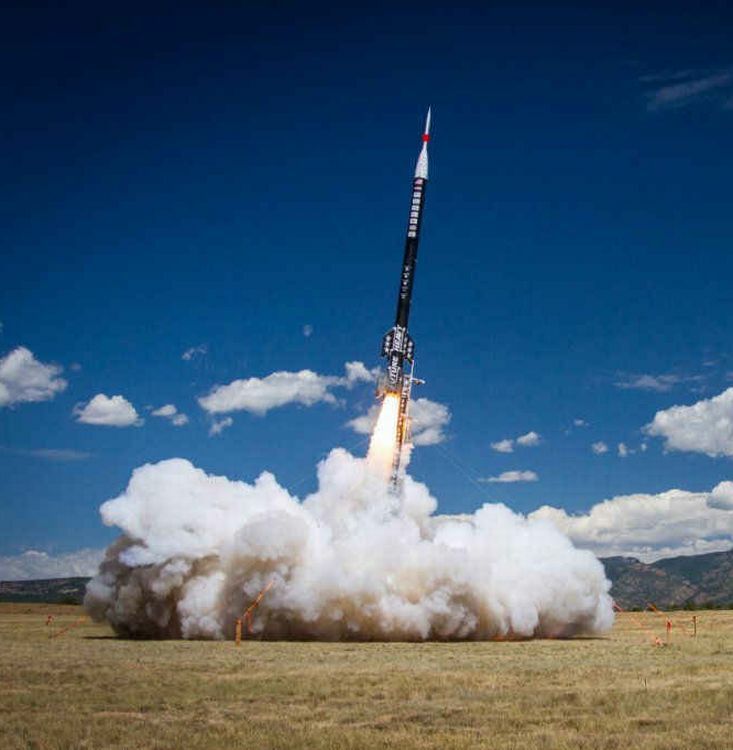 Over on space.com, they share a "Career Launch: 50-Foot Rocket Built By Students Breaks Records." Find out more here. Also, on space.com, they tell us "Yes, NASA's New Megarocket Will Be More Powerful Than the Saturn V." Learn more here. Finally, on sciencealert.com, we're told "NASA's new camera just filmed a rocket plume so we can see it properly for the first time" here.